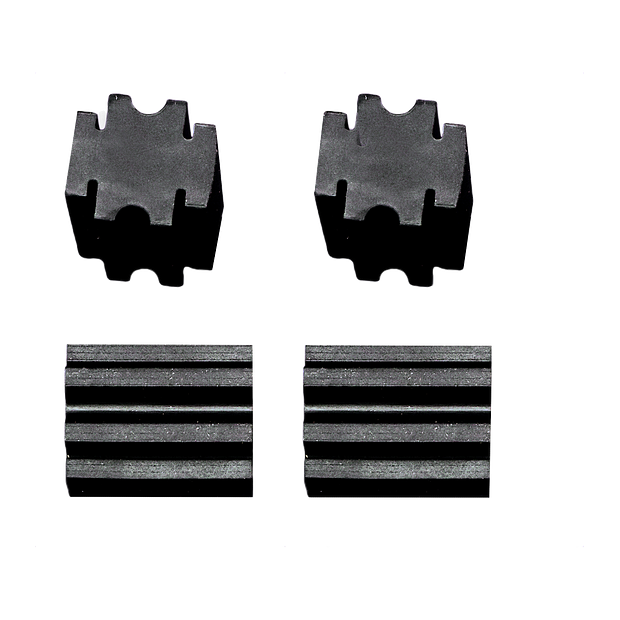 041B0139 is a isolator spacer kit that is used to isolate motor vibrations in some belt drive garage door openers. 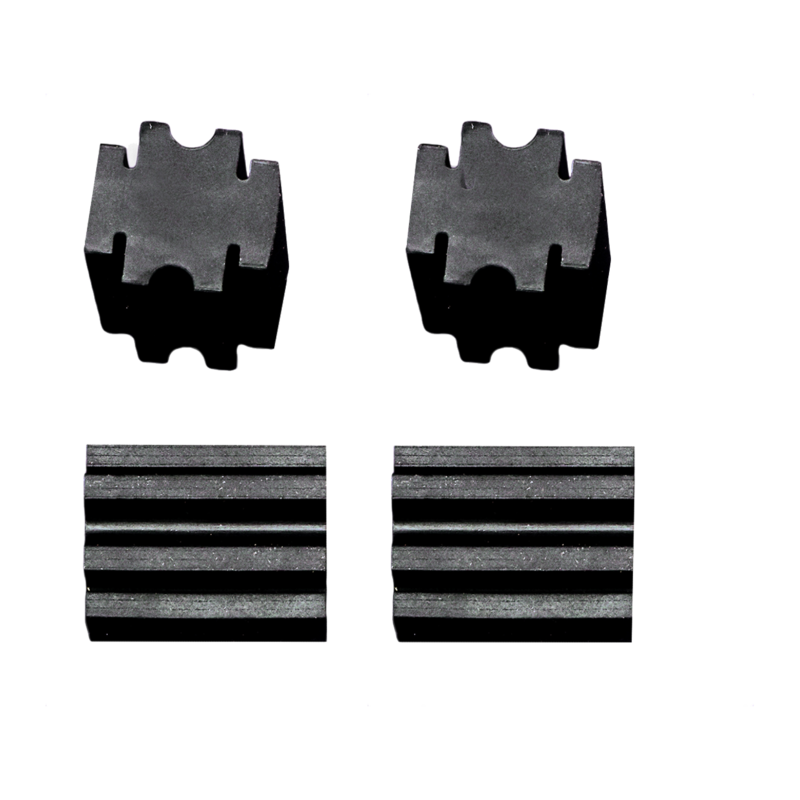 This kit includes a set of isolator bushings and spacers. Check the manual for your specific model number before ordering to ensure compatibility.